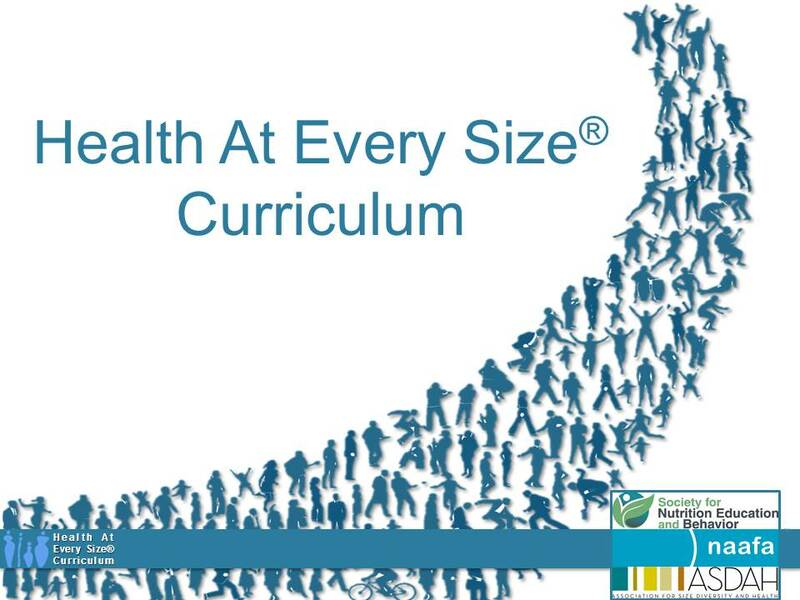 We have recorded a voiceover for all three components of the Health At Every Size® Curriculum. Instructors may download the PowerPoints and use them in their classes, or may use the videos below as part of their curriculum. Please scroll down to watch all three videos. Heath At Every Size is a concept whose time has come!